It’s only been a few weeks since their official engagement announcement, and Prince Harry and Meghan Markle already have a bit of a scandal on their hands. And it might be causing some bad blood between the British royal family and Markle’s family in the U.S.
She also hinted that she’ll share more details about her and Meghan’s family life as they were growing up in her upcoming memoir, The Diary of Princess Pushy’s Sister. Samantha has been a pretty constant source of drama for Meghan. 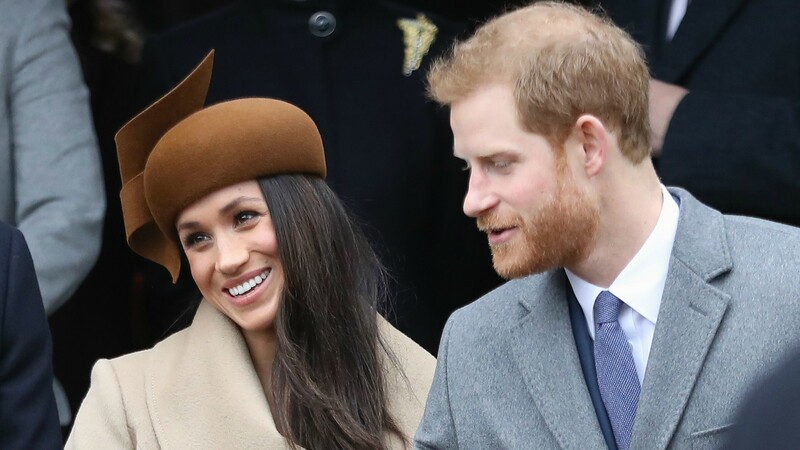 Reports say the two haven’t spoken in many years, yet Samantha routinely speaks about Meghan’s personal life and recently changed her last name from Grant back to Markle, her maiden name, in order to be more closely associated with her estranged sister and the royal family. Still, Harry’s comment did seem a little harsh when he said it, and it’s probably good someone’s calling him out. Saying things like that will only cause drama for him and Meghan in the future.